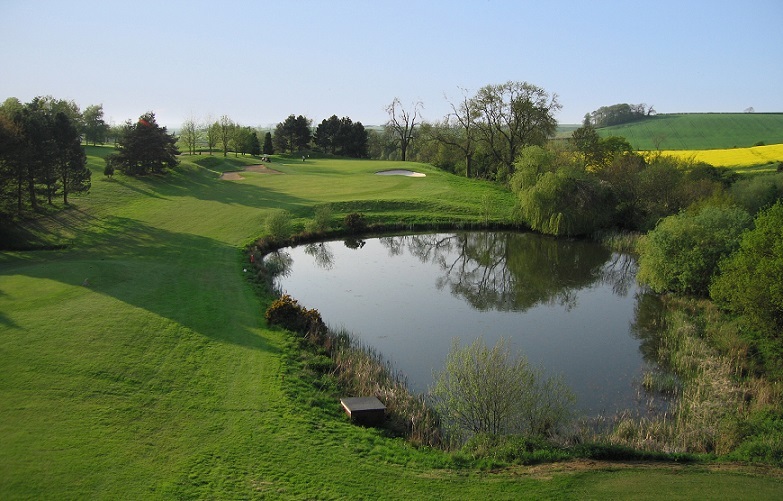 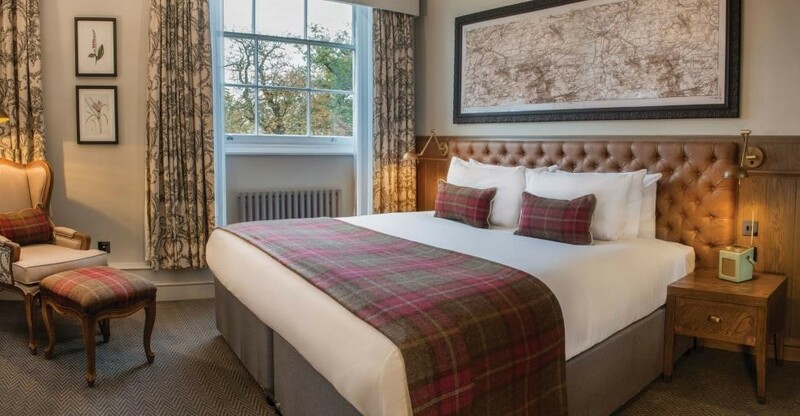 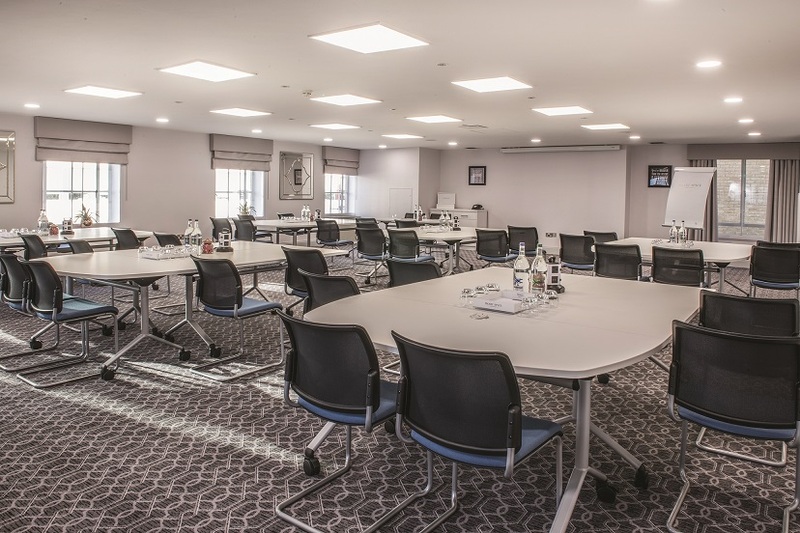 De Vere Wokefield Estate, near Reading – part of the De Vere portfolio of country estate hotels and event destinations – has announced the opening of its Golf Academy, which includes a brand-new driving range. 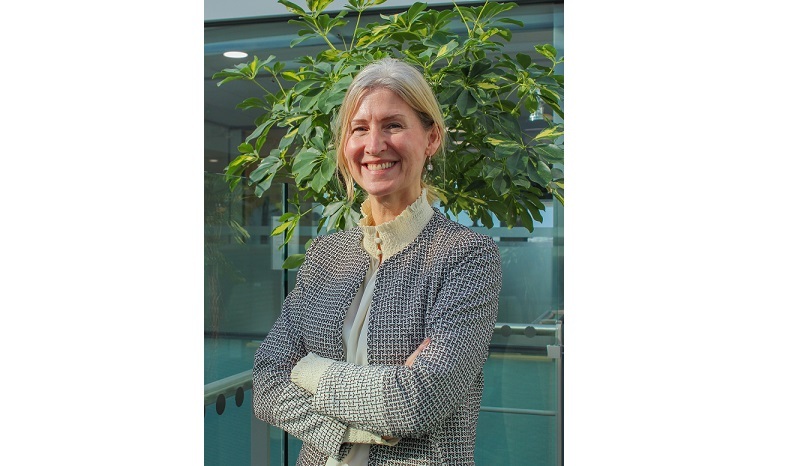 The publishers of a planned new report into the size and value of Britain’s events sector are calling for contributions from industry representatives. 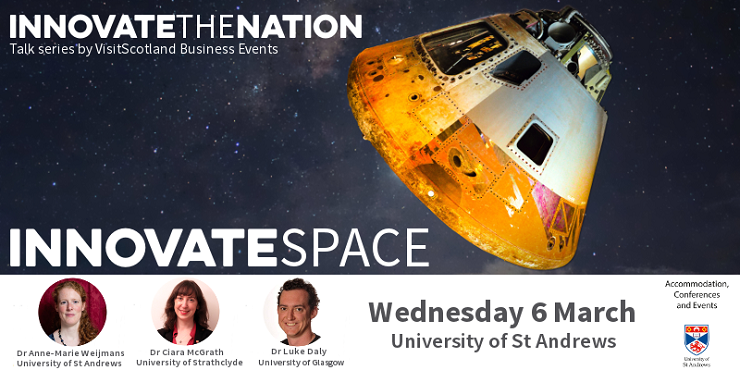 VisitScotland Business Events is reaching new heights with its latest INNOVATETHENATION event, INNOVATESPACE at the University of St Andrews, Physics and Astronomy Building, North Haugh on Wednesday 6th March 2019. 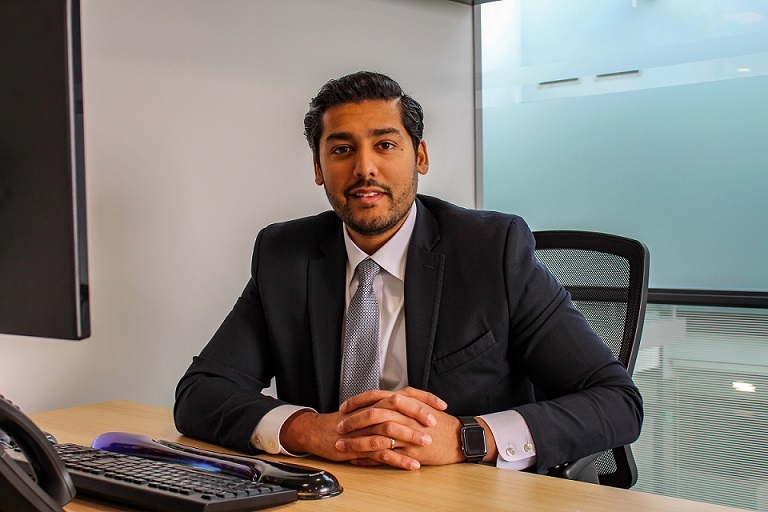 Arora Group has announced that it has appointed Sanjay Arora as Group Strategy Director. 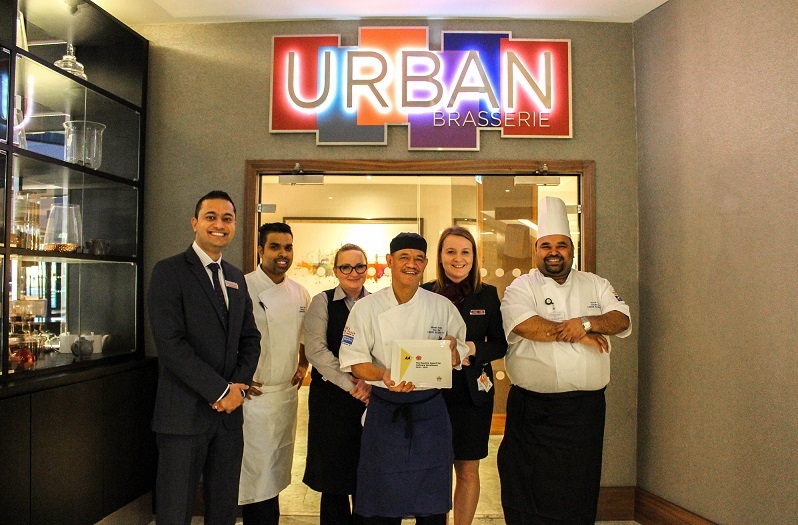 Crowne Plaza® London – Heathrow Terminal 4’ has been awarded an AA Rosette for its restaurant, Urban Brasserie, just four months after its official opening in October 2018. 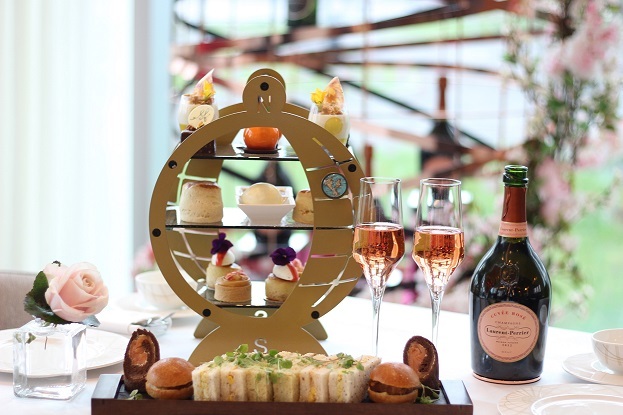 InterContinental London – The O2 has partnered with Laurent-Perrier and the 2017 Great British Bake Off winner Sophie Faldo to create an early spring floral themed afternoon tea.